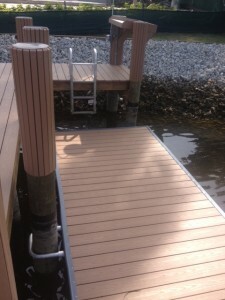 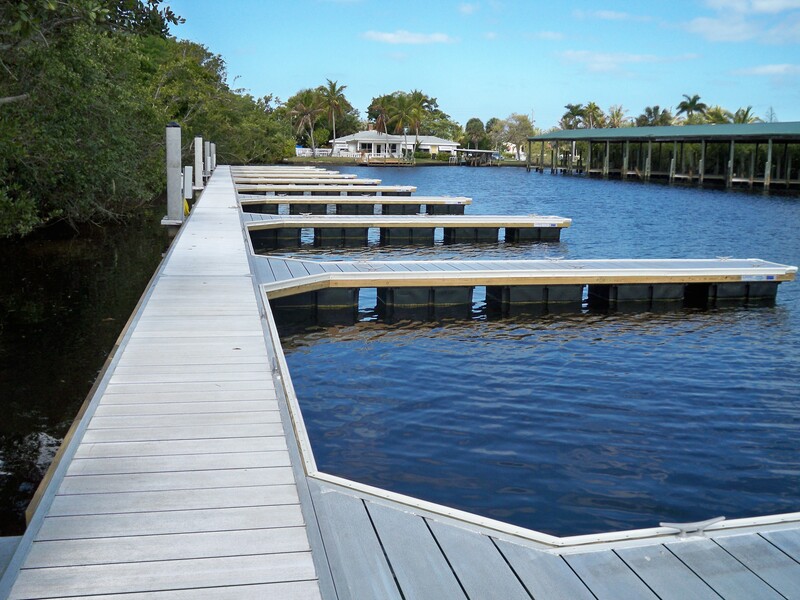 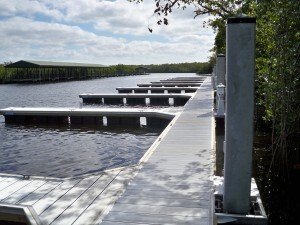 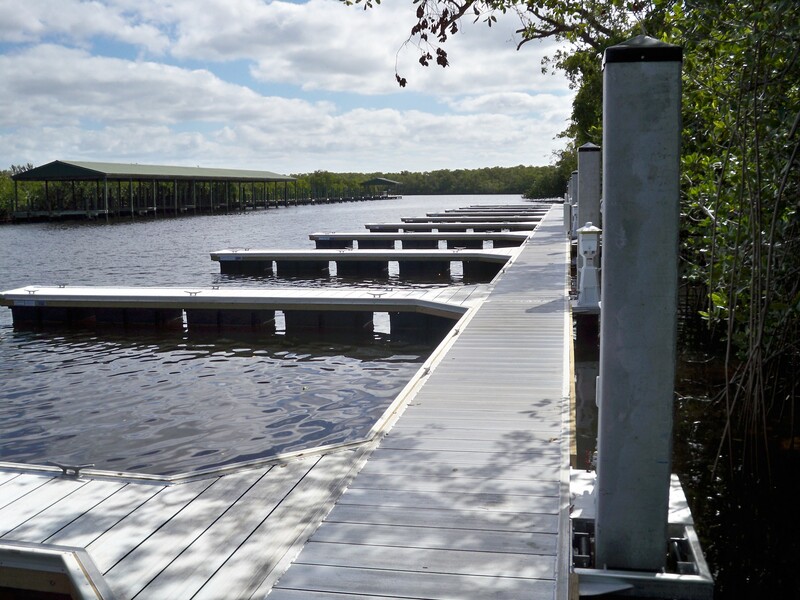 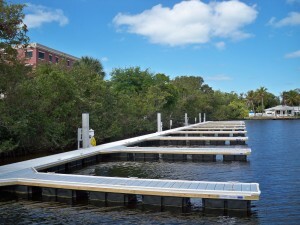 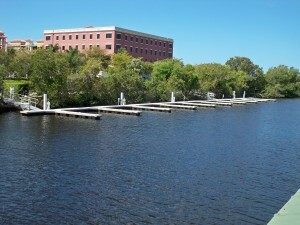 Garland & Garland installs a variety of different types of floating docks. 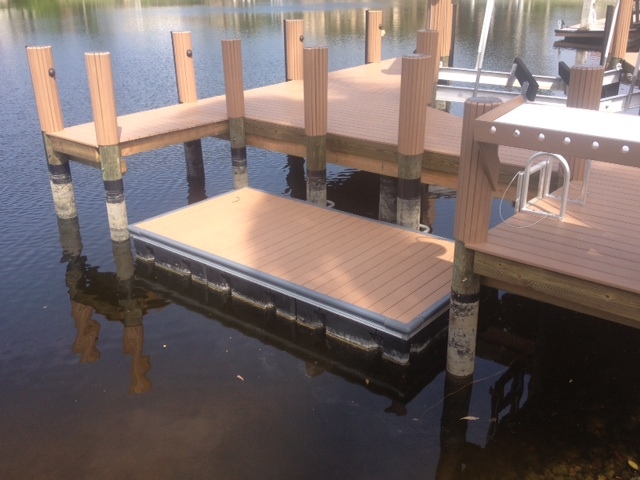 Aluminum floating docks are a great economical, calm water, maintenance free choice. 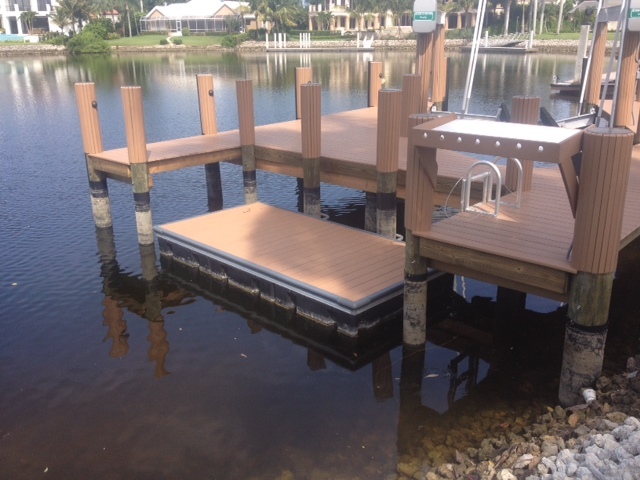 Aluminum floating docks can be made to any size or shape specification. 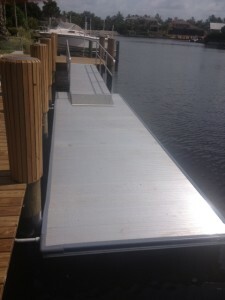 We can install any type of decking (Aluminum, TREX, AZEK, Ipe, or P.T.) to match your needs. 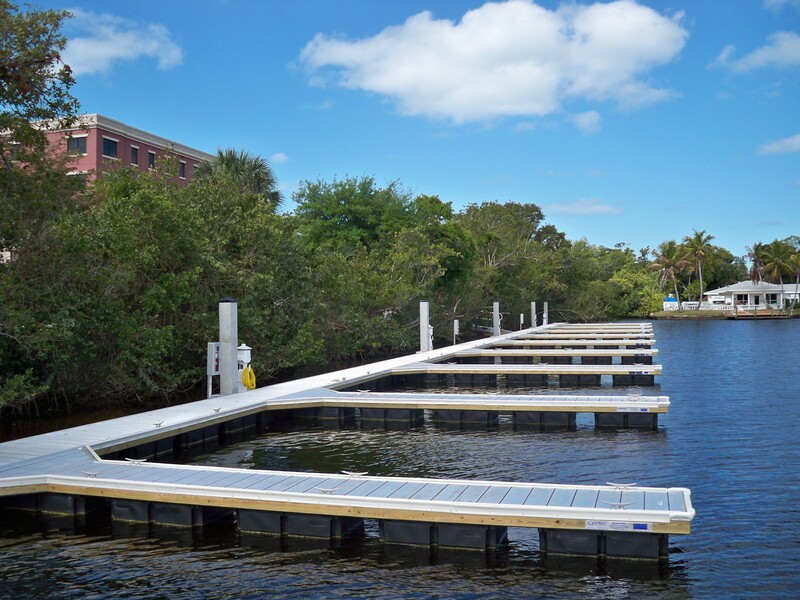 Aluminum floating docks can be used for access to jet skis, kayaks, or paddle boards. 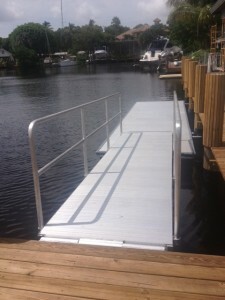 We can install them with aluminum gangway access or ladder access depending on the application.